All but the Sierra have only GM's 8" infotainment system as an option, meaning they'll ship with CarPlay and get Android Auto at a later date (probably early 2016, if you want a rough estimate). The GMC Sierra is offered in some trims with the 7" GM infotainment system, and others with the 8", and the former system will ship with Android Auto from the factory. 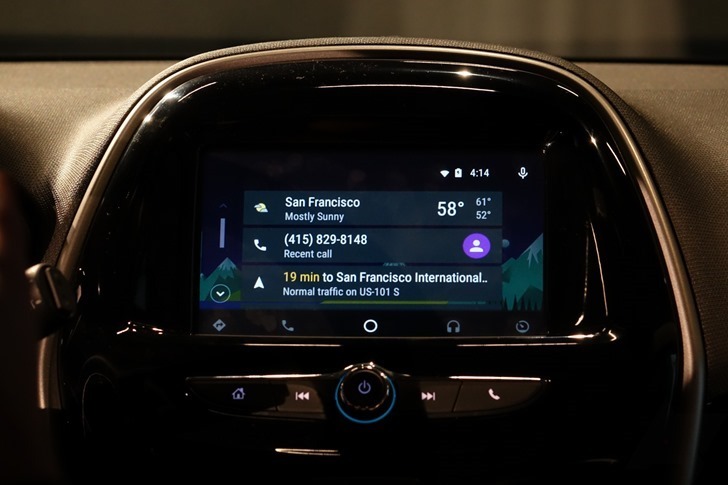 This probably completes GM's Android Auto announcements for 2016, as Buick and GMC join Cadillac and Chevrolet in unveiling their 2016 model year lineup.